For Data Recovery needs all around Aventura, TTR Data Recovery Is the people's Go-to Service. Data Recovery Service Trusted By Experts! When there’s a data emergency, the city of Aventura comes to us for guidance, we have a level of expertise that you simply won’t see with other data recovery services. Data recovery needs? Trust us with it. Sunny Aventura has its fair share of data recovery services. So why come to us? First-class data recovery services in Aventura; renowned for our impressive industry experience and unique recovery methods. After helping thousands of clients recover important data from broken media devices, we are confident we can help you no matter what your situation. Our BBB certified team of professionals at our Aventura branch can help you with any data issue you have! They have been expertly trained to use the most advanced data recovery techniques. Lost homework files on your flash drive? Disappearing client folders? Whatever the situation we have the data recovery serviceT you need! Years of experience have earned us the title of being the most renowned data recovery specialists in Aventura, Florida! 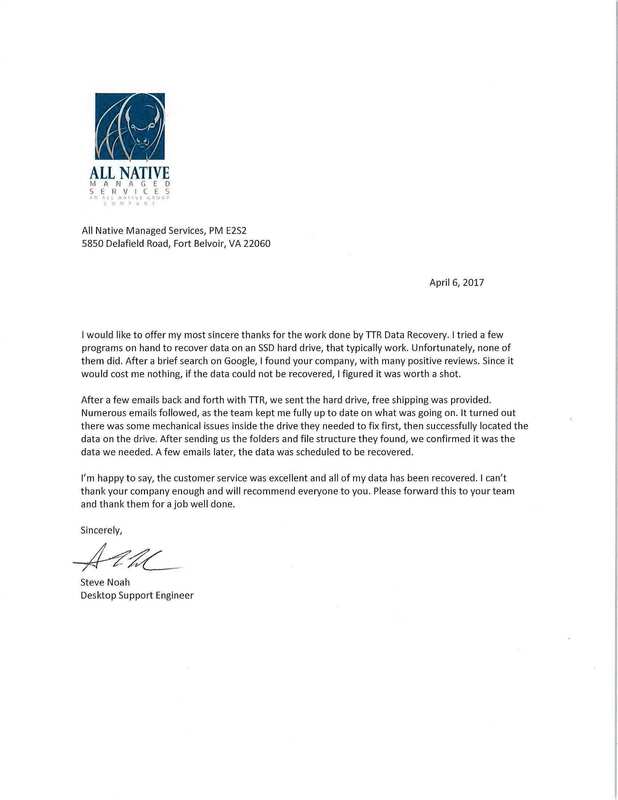 Thousands of gigabytes of data recovered for thousands of clients. If you’re looking for an effective and affordable recovery solution, we can help. Thousands of happy clients sing our praises; from stay-at-home moms to government agencies. No matter who you are, or the size of your job, we’re the right team for the job. View all our certifications! Our ISO 9001:2008 Certification guarantees that the quality our hard drive recovery service undergone strict assessment and scrutiny to meet international standards. Our SSAE 16 SOC 2 TYPE II assures that our internal controls have met the standards in transparency and effectiveness in protecting the privacy and confidentiality of data. You can rest assured that with TTR Data Recovery, your request will be handled only by highly-trained and skilled professionals certified by IACRB. Our General Services Administration or GSA contractor status is a testament to our proven track record of providing excellent data recovery service and commitment to safeguarding data confidentiality. 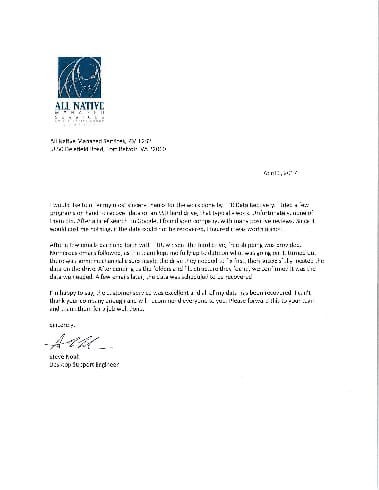 We never rest on our laurels. We are constantly finding ways to get better at what we do. Find out more about our company! ISO 5 CLASS 100 certification is your assurance that we maintain the most sterile conditions possible when working on your data storage device, to keep it safe from further data damage. A beautiful city like Aventura, Florida deserves a top-quality data recovery service. We know how horrible it can be to lose your data unexpectedly! All those family photos; gone! Your business files; disappeared! Your thesis; vanished! There’s nothing worse than when your previously safe and sound data, pulls a disappearing act at the worst possible time! So what is there to do, in a situation like this? In the event of a data emergency; choose TTR Data Recovery to get your data back safe and sound. 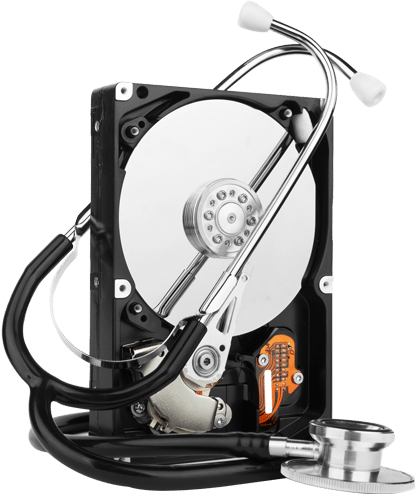 After years of experience and offering data recovery in Florida State, we are confident enough in our abilities to offer upfront data recover before payment. No data, no payment. Before we discuss costs, we conduct a thorough pre-data recovery consultation to assess exactly what needs to be done to recover your data. Unlike other data recovery teams, we pride ourselves on not having any hidden or surprise costs. That means you know exactly what you’re signing up for. Submit a data recovery case online and we’ll send instructions to your email or swing past one of our offices or send the media in with a prepaid shipping label. You’ll receive a free diagnostic report within a day or two. Our expert data recovery tools and strategies help us recover any type of data. We allow you to check that all your data is there before payment. When the process has finished, you’ll be asked to complete your payment, and then you can expect prompt delivery of your recovered data. 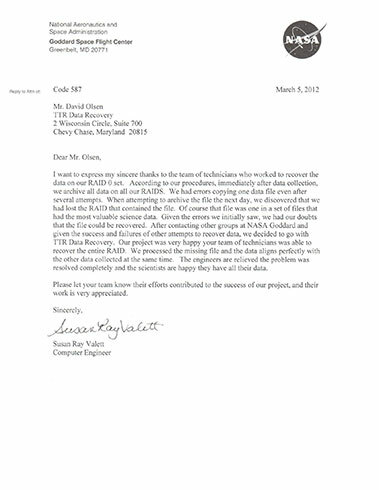 Here's what our clients have to say about TTR Data Recovery. 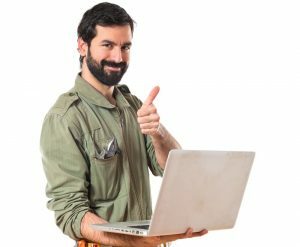 No matter your location, or what the problem may be, we commit to providing our beloved customers with a worry-free data recovery experience. Here are the testimonials you can read about what our previous customers have to say about the their experience. 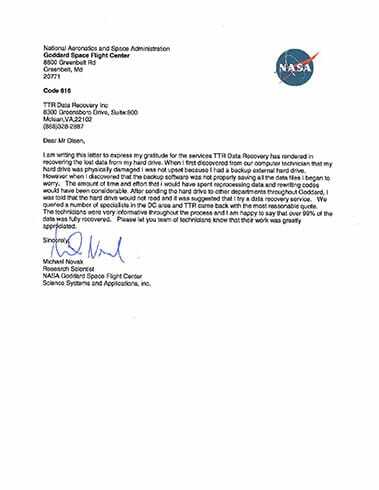 We are trusted By NASA! Hard drive and SSD data recovery service are the most common cases we handle, believe it or not. Keeping backups of your hard disk drives is even less common. We’ve successfully recovered data from thousands of failed drives, recouping countless dollars in data. If you’ve lost data from your HDD or SDD, you’re going to need some expert help. No-one is safe from data corruption! Luckily, there’s no reason to panic, our team is the best in the business. If you’ve been the victim of a data corruption emergency, call us right away and let the professionals handle it. RAID recovery services Lession 1: leave it to the professionals. RAID data recovery is finicky business, and in the wrong hands, your data could be lost forever. We utilise years of experience and industry grade tools to recover your data safely and effectively. When it comes to RAID array corruption, Working with a trusted brand is going to be your best bet to save the situation! We’re confident that we can get your data back up and running! We Recover SOC Secure Data Too! We’re prepared for any type of service you require. Whether it’s standard, rush, or an emergency case. Our crash-recovery team is ready for you! We treat personal data recovery needs just as important. Trust us to bring your data back like nothing happened to it. For a small business to lose crucial data just when everything else is doing so well, can be devastating. We can help salvage your data, so you can get your momentum back on track. No business is 100% safe from risks of data loss, even the established ones. We have expertise and the facilities to take care of you data recovery needs. Contact us now. We have the right data recovery solutions to service government institutions. Our track record and GSA certification reflect our commitment to service excellence. We understand that recovering your lost data can be detrimental to you and your business. It’s also inevitable that your media drives will eventually fail — and when the time comes, you can rely on us to have your back. We know that data corruption does not stick to weekday afternoons! That’s why we offer 24-hour service, 7 days of the week, 365 days of the year. We’re always on call for emergency data recovery! We don’t take holidays! Our data recovery service in Aventura FL is 24/7 available for your case. 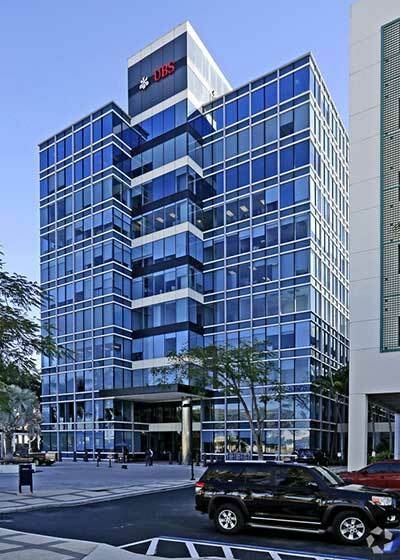 See our team anytime at our Aventura FL based office on 29th Ave, just across the street from the Sabadell United Bank. We are truly proud to be the most trusted data recovery brand in Aventura Florida! We Work 7 Days a week, 365 Days. Contact Us Anytime. 24/7 Support.